LGBT people are welcome and included in Texas, as an economic imperative. Texas Competes Action has permission to use your company’s logo on website, social media and some print materials. 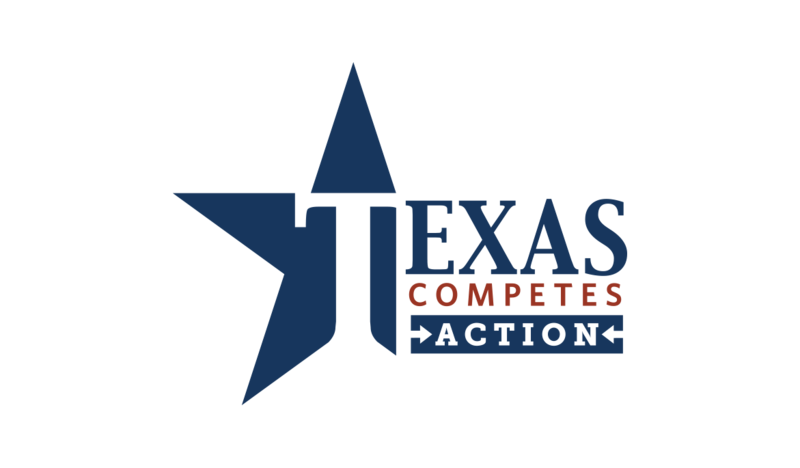 © 2019 Texas Competes Action. All Rights Reserved.